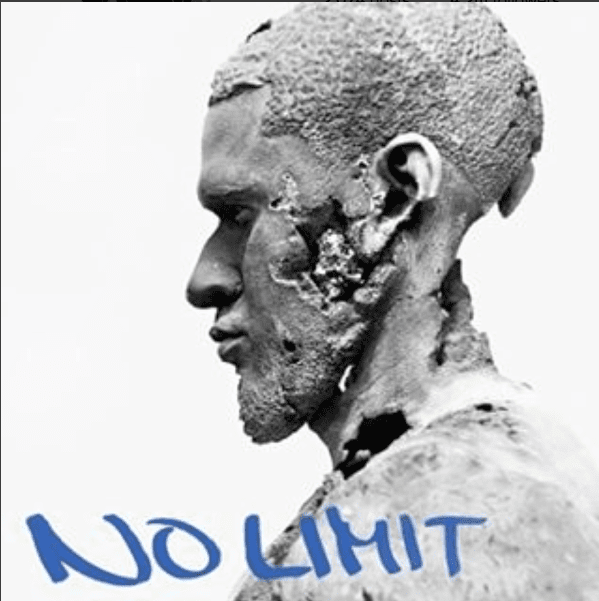 Pop superstar Usher Raymond IV just announced the release of his newest project “No Limit” featuring rapper Young Thug. Produced by Brandon “B.A.M.” Hodge and Christopher Perry, the slinky track finds Usher using his seductive charm that has been wooing ladies for decades. Jill Scott got married to Mike Dodson .